My budget is tight at the moment, so I'm not splurging on any new season clothes for my three. Yet. Plus I'm still, in some naive, hopeful fashion, holding out for a half decent summer to emerge. None of that stops me looking though, does it? And boy, have I looked. 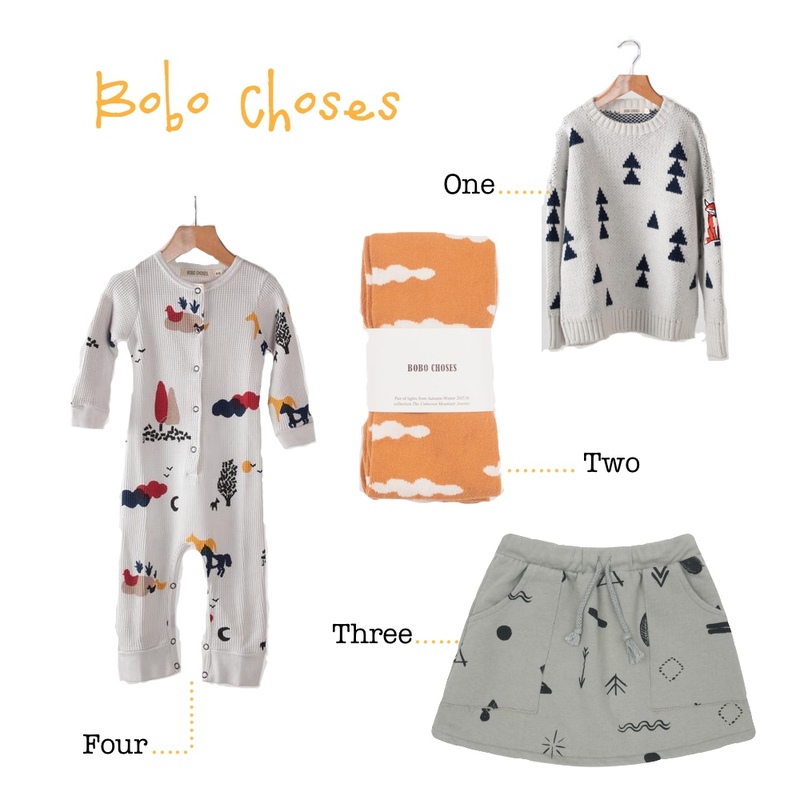 My two favourite brands, Bobo Choses and Mini Rodini, have released their first drop of the season and they're both pretty awesome. Naturally, I've compiled a pretty healthy wish list. Maybe I should accept summer is a total wash out, sell some stuff on eBay, add to basket and move on. Thanks to my canny up-sizing last year, I won't need to buy too much for my three this season. Just one or two items to refresh their wardrobes and satisfy my shopping itch! At least that way I can justify to myself the slightly higher than high street prices. Plus, items from these brands really do withstand the most vigorous kid-testing and wash extremely well. Money well spent if you ask me. What have you got your eye on for the colder months?